HP has hit a sweet spot with its budget Stream laptops. Introduced two years ago, the Stream series was built for cloud computing and its laptops packaged with basic specifications, a large battery, and sleek design, all at a pretty affordable price tag between $199 to $250. 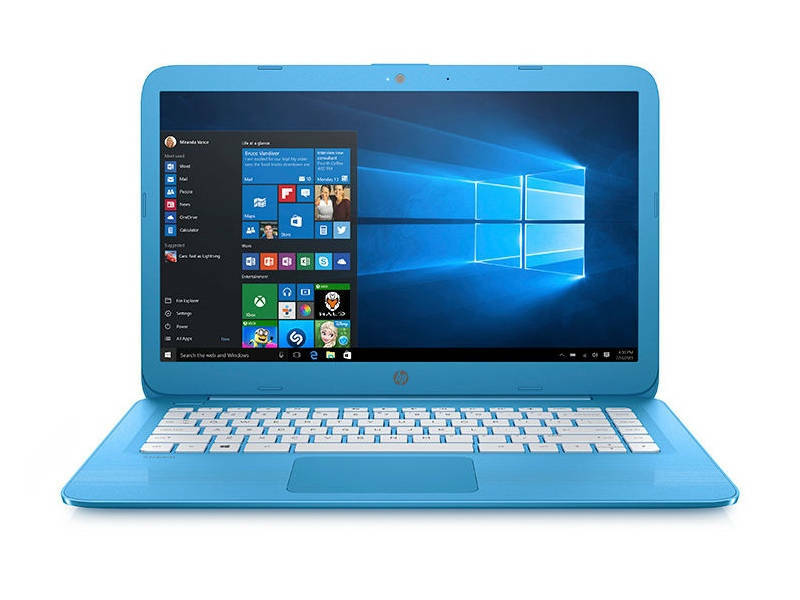 After Stream 11 and 13, HP has now introduced Stream 14, which as the name suggests, is a 14-inch laptop starting at $219 (roughly Rs. 14,600) and is expected to go on sale from September 7. The Stream 14 replaces the Stream 13 and bumps up some under-the-hood specifications as well as a refreshing the design. The Stream 14 comes with a fast dual-antenna 802.11ac Wi-Fi, a new Intel Celeron processor, 4GB of RAM, 32GB flash storage, 100GB OneDrive Cloud storage and 1366x768 resolution, which doesn't sound so exciting on paper but is still worth buying at its meagre asking price. While the original Stream laptops shipped with Windows 8.1, the Stream 14 will come with Windows 10. The new HP laptop will be available in Blue, Purple, or White colour options in certain regions. A welcome improvement is the battery life which now stands at 10 hours and 45 minutes, which is great for a primarily online-only laptop. Other Stream laptops also receive an upgrade. The new Stream 11 launches on August 24 with faster Wi-Fi, upgraded processor, and slimmer body compared to its predecessor, and will be priced at $199 (roughly Rs. 13,300). The 11.6-inch Stream x360 laptop/ tablet hybrid will receive similar hardware upgrades with a price starting at $249 (roughly Rs. 16,600) and expected to come out in September. There is also an educational model called the Stream 11 Pro that features improved security and an optional 64GB storage.